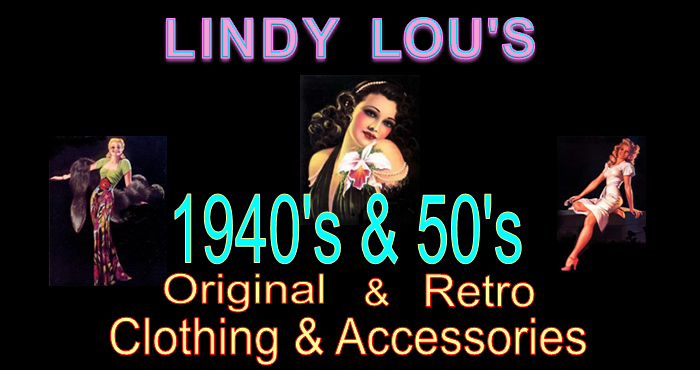 Vintage and Retro Clothing from 1940s and 1950s. Dressing 4 Impressing. Browse and buy our items on ebay! © Copyright Dressing 4 Impressing. Web Design: Assent Media.